Search and rescue crews continue to look for a Mount Angel man who has been missing for several days in southern Oregon. Douglas County Sheriff's Office reported that deputies were dispatched to the Glide Store Monday, Feb. 4, after a Silverton man called and said his friend was missing in the woods. On Friday, Feb. 1, Jeffery Vance, 30, of Mount Angel, and Anthony Fennimore, 29, of Silverton encountered mechanical problems with their vehicle while out in the woods near the Toketee area of the Umpqua National Forest, east of Glide. The two eventually left the vehicle to find help, but they became separated over the weekend. Fennimore came upon other people in the area, and they gave him a ride to the store where he was able to call the county dispatcher. 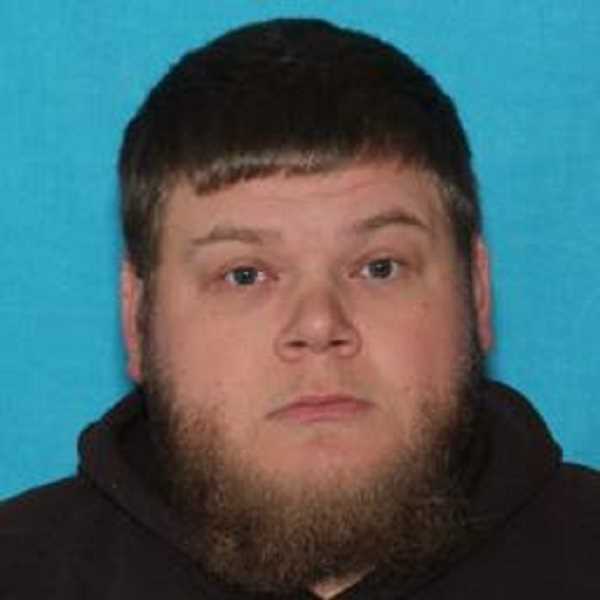 Vance is described as 6-feet, 300 pounds with brown hair and blue eyes. He was last seen wearing a dark blue or black Helli Hansen rain gear, a brown or gray stocking cap, camouflage-framed backpack and Georgia boots. Douglas County Sheriff's deputies, assisted by crews from Pacific Power, Oregon Department of Fish and Wildlife, the U.S. Forest Service and Oregon State Police, are also trying to find the stalled, abandoned vehicle: a maroon 2008 Chevy Colorado pickup with Oregon license 436KSW. Anyone with information should contact the Douglas County Sheriff's Office, (541) 440-4450; www.dcso.com.